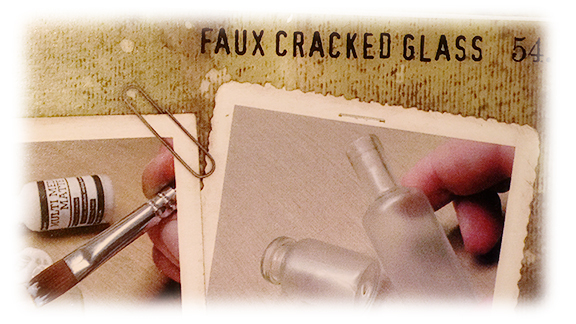 I haven't participated in the Compendium of Curiosities 3 Challenge for quite some time - I either ran out of time - or didn't have the product needed - but this fortnight I had some time and I love the Faux Cracked Glass technique! So the technique can be found in Tim Holtz' Compendium of Curiosities Vol 3 page 54. We cannot describe the technique as the Challenge creators want everyone to use their own copy of Tim's book for instruction. I decided to make this little 4" x 4" mini canvas (from Michael's) to show off the technique. I first 'rusted' the canvas by inking it with Ranger Embossing Ink and embossing it with Vintage Photo Distress Embossing Powder. (which is the same technique as Rusted Grunge in CC1 Page 45) After it cooled I rubbed over the whole canvas and then sponged it with Vintage Photo Distress Ink. I got out some Idea-ology Fragments to use the technique on. After doing the technique - I colored them by dropping Alcohol Inks on them - in Butterscotch, Cranberry, Stream and Citrus. I also used the inks to color the Industrious Stickers/Borders on side and top as well as the Crinkle Ribbon that I wove through the Word Band. I colored the Wordband with Butterscotch Alcohol ink and then rubbed Cracked Pistachio Distress Paint over it to fill the letters - wiping off most of it so the paint just stayed inside the letters. I die cut the Movers and Shapers Mini Heart out of matboard and colored it with the same Alcohol inks. And the same with the Mirrored Star. I attached everything to the canvas with either Glue N Seal or Scotch Quick Dry Adhesive - it's hard to get things to stick to the Distress Embossing Powder! The little heart is popped up on a foam dot on the butterscotch square. To finish off my project - I added a Small Talk Sticker in the top right corner. The little easel is from Lil Inker Designs - my canvas fit perfectly on it! The Funkie Junkie Boutique is sponsoring the CC3C challenge this time and one lucky winner will receive a $25 shopping spree! 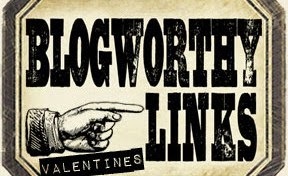 I shop there all the time - you should check it out! You will find all the details of the challenge and the link up for your project here. 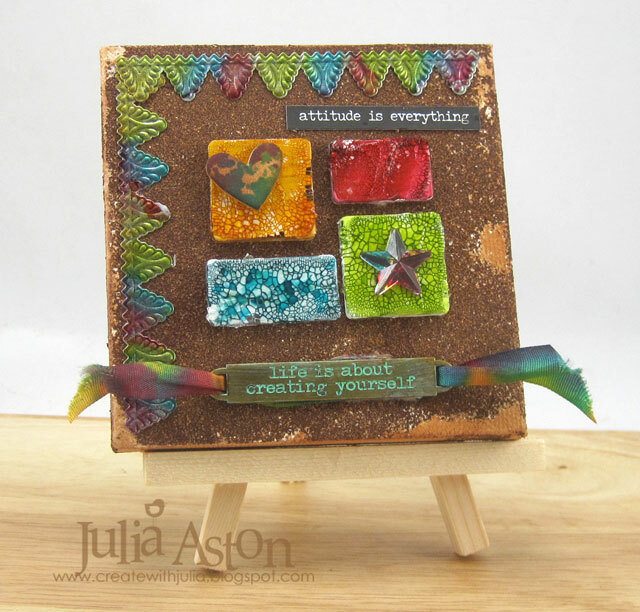 #21 Nikki - Let's Celebrate - You can make something to celebrate Christmas if you wish but lets not forget about those December birthdays, anniversaries, Hanukkah and New Years. It may be fun to focus on celebrations other than Christmas, it's up to you. Well, I decided to make a Christmas decoration using the boxes that come inside Tim's Configuration Box. I used the box for my last AVJ project but not the little boxes inside. Here's how I put this together. 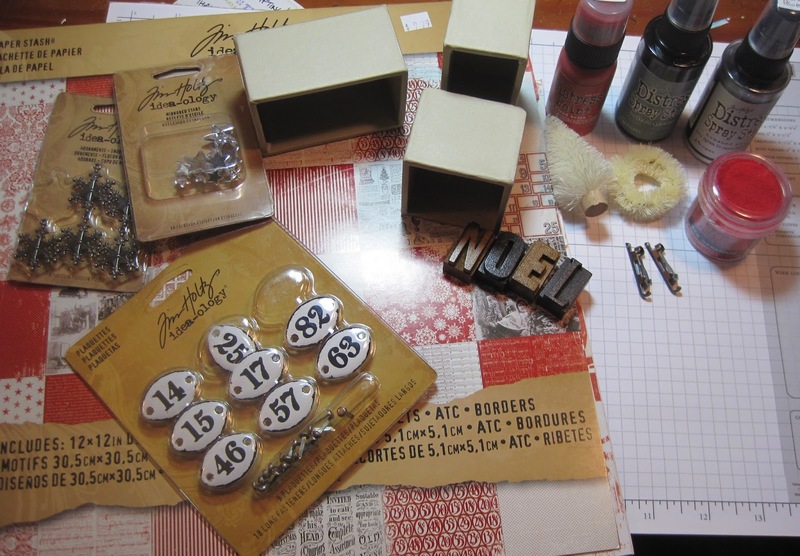 First, I gathered some supplies that I thought I would use on my project. I embossed the Letterpress letters using Wendy Vecchi Archival Fern Green ink and embossing powder. After they cooled - I stamped them with Wendy's Spatter stamp using Snow Cap Ink. 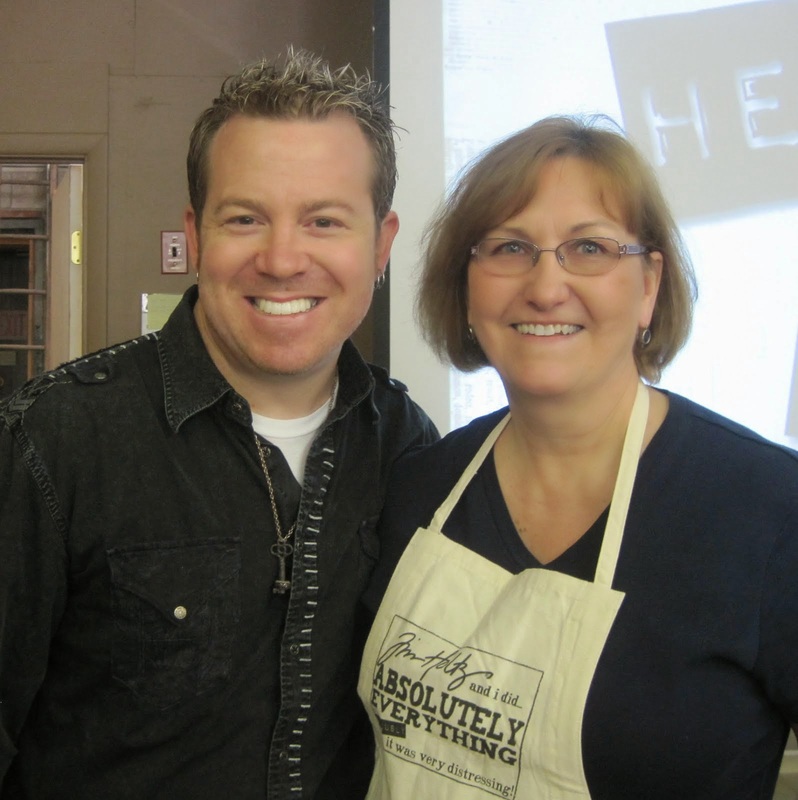 Wendy has shown this technique on her blog. First I painted the boxes with Fired Brick Distress Paint and then embossed them using Wendy's Red Geranium ink and embossing powder. I cut pieces of Merriment paper to line the inside of the boxes but you really can't see much of it after I filled the boxes! I altered a Woodland Tree by spraying it with Mowed Lawn Distress Stain and a Woodland Wreath sprayed with Iced Spruce. Then I dabbed Wendy Vecchi white embossing paste all over to look like snow. using Tim's techniques so you can read about it there! I can't reveal it as I'm also joining in on the CC3C with this project. I painted the skates with Picket Fence Distress Paint, sanded them a bit when dry - and rubbed some Latte Alcohol Ink over them. I died a piece of Crinkle Ribbon with Picked Raspberry Distress Spray Stain to make a bow to hang the skates on with an Jump ring. I cut the village using Tim's Townscape Die from a piece of Merriment paper layered to white card stock to give it strength. I layered some orange paper behind the windows to look like lights inside the houses. Then I sponged the edges with Ranger Distress Walnut Stain Ink. I sponged the Mirrored Stars with Dandelion Archival Ink and added them to the box edges and the tree. Here you can see how I stamped Wendy's Spatter stamp on the sides of the boxes - but then I pretty much covered them up so you don't see much of it! I was going to adhere the boxes to each other but then decided I might want to keep changing the configuration so I left them unattached. And here it is - sitting on a side table in my living room - saying "Let's Celebrate!" What will you create to illustrate "Let's Celebrate"?? I can't wait to see what you link up! 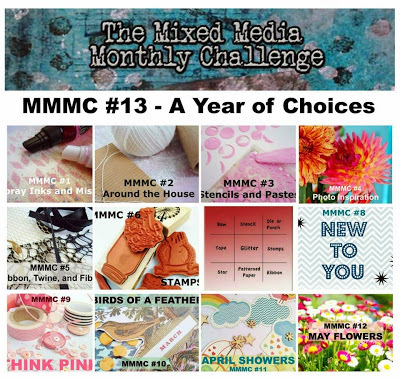 I hope you will be inspired to play along with us - you have 2 weeks - you will find all the details at the A Vintage Journey Blog - along with some wonderful "Let's Celebrate" inspiration by several of my very talented fellow Creative Guides! 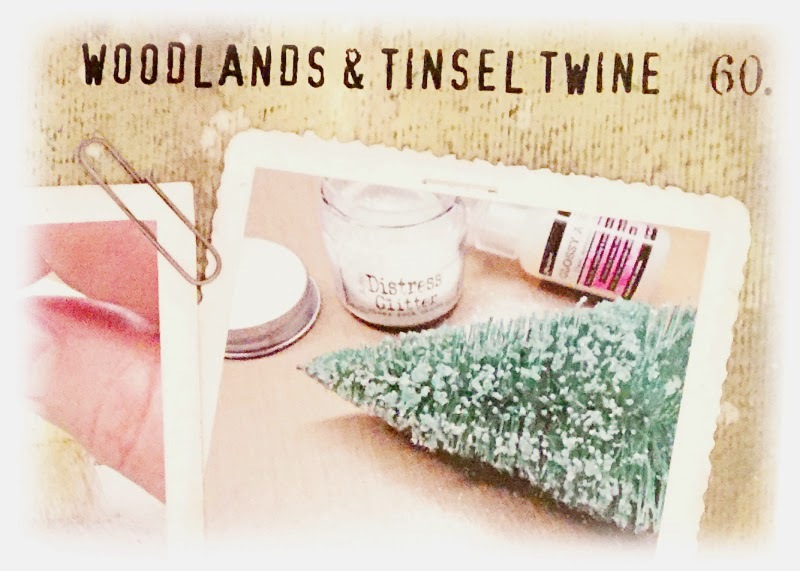 I'm linking my creation to the Compendium of Curiosities 3 Challenge #17 - Woodlands and Tinsel Twine. Tim shows us some techniques on Page 60 of his Compendium of Curiosities III. 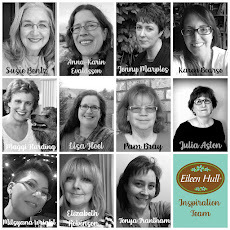 Inspiration Emporium is sponsoring this CC3C challenge. 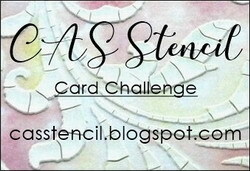 Stamps: Spatter Background - Wendy Vecchi/Stampers Anonymous. 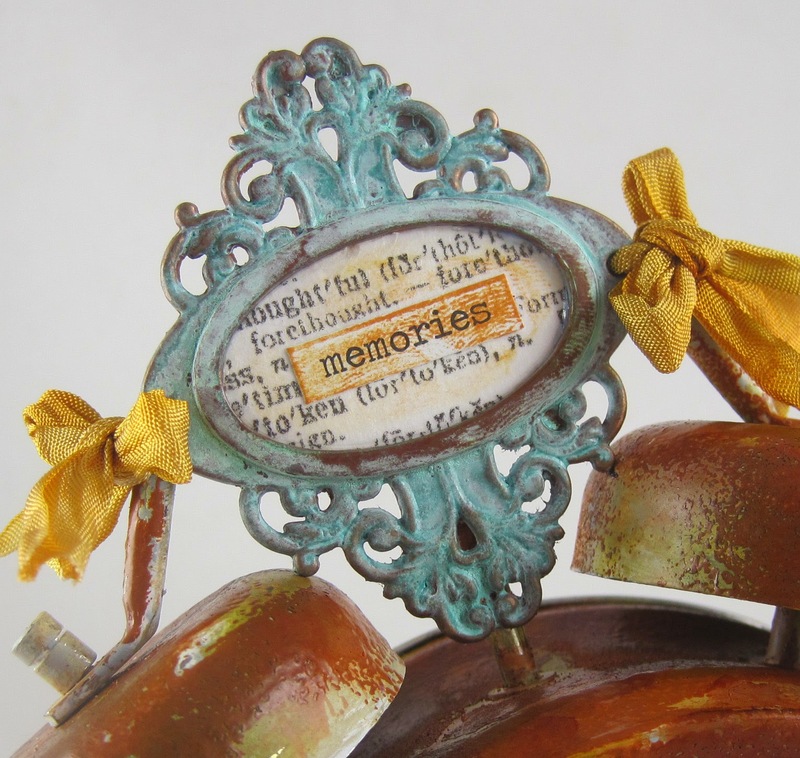 Paper: Summer Sunrise - PTI, DP - Merriment Paper Stash - Tim Holtz. Ink: Wendy Vecchi Archival - Fern Green, Red Geranium, Potting Sol and Dandelion; Ranger Distress Walnut Stain; Adirondack Snowcap. Accessories: Wendy Vecchi White Embossing Paste, inside boxes from Configuration Box - Ranger, Idea-ology - Letter Press, Woodlands, Plaquettes, Mirrored Stars, Adornments/Skates, Trimmings/Natural Red/Cream, Jump Ring, Crinkle Ribbon, Thick Zotts, Ranger Distress Spray Stains - Iced Spruce, Mowed Lawn and Picked Raspberry, Ranger Distress Paint - Fired Bricked and Picket Fence, Wendy Vecchi Embossing Powders - Fern Green and Red Geranium, Scotch Quick Dry Adhesive, Townscape Die - Alterations, Adirondack Alcohol Ink - Latte. I have been SO out straight at work these last few weeks - I've either had no time or been too tired to create for some of the challenges I usually do - but I'm excited to say that I finally found time (before the deadline!) to get the latest Compendium of Curiosities 3 challenge done! 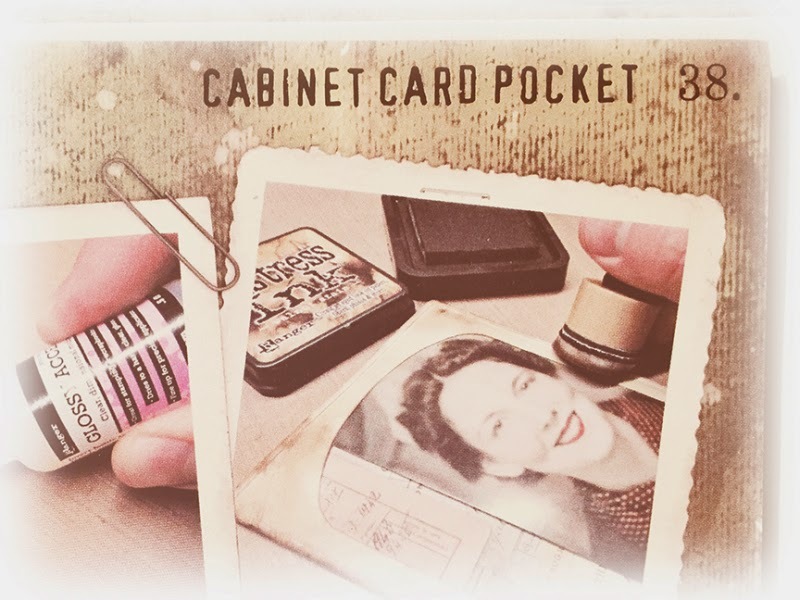 For CC3C #15 we are working from Page 38 of Tim's book using Cabinet Card Pockets. Usually we cannot say what techniques we use - but since this challange was to use a specific item howver you wanted - we can tell you what we did! I was going to use a Found Relative Card - but then my niece sent me the Snapfish album of their recent outing to see Santa - and I knew I'd use one of her photos of my delicious grand nephew James and his baby sister Madelyn. James is old hat at visiting Santa as he is 3 years old - but this is the very first visit for Madelyn - and you can see her looking curiously up at this jolly old elf! I printed the photo on my computer printer in sepia ink to make it look vintage. Here's a close up of the top portion. I've got lots of Idea-ology products here - Black Paper String, Chit Chat Stickers that I rubbed with Archival Orange Blossom Ink , Remnant Rubs/Christmas Time, a Snowflake adornment that I embossed in Tree Branch embossing powder, Mirrored Stars that I sponged with Orange Blossom Ink , Alpha Tiles to spell out Santa and Label Letters I used to show the year. And a view of how I die cut and attached Tim's Small Easel to the back so that my Cabinet Card Frame would stand up for display. I cut it out of Grunge Board so it would be sturdy. 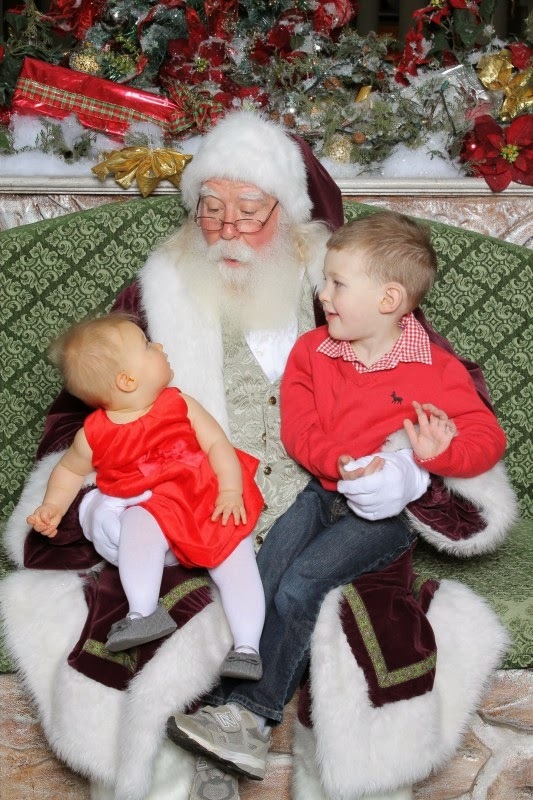 I think Christie and Nate will love this card of Madelyn's first visit to see Santa with her brother! Now I'm off to eat supper before watching The Voice - and then dropping into bed! 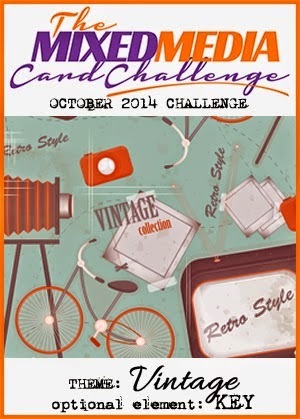 This week's challenge is sponsored by Inspiration Emporium. 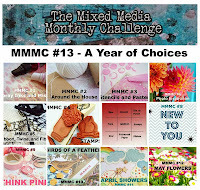 I hope you'll check out the challenge and join us! You still have a few days to get it done! Here's the card I created getting both the theme and the optional element into my design. My card is 5 1/2" x 5 1/2"
I also made this for the CC3 Challenge #12. For this challenge we have to use the technique on Page 41 of Tim Holtz Compendium of Curiosities Vol 3 - Distress Photo Tinting. I cannot tell you the technique - the CC3 challenge hostesses ask that everyone use their own copy of Tim's book - but I can show you photos of before and after. And here is the photo after I colorized it using Tim's Technique from his book. There are inks and Distress Markers involved - that's all I'm sayin'! I sponged the edges of the Merriment patterned paper and Arch Frame die cut. The arch is cut out of Kraft Coredinations and I sanded it lightly before sponging it to reveal the Kraft Core. I inked the Mirrored Stars with Archival Cornflower Blue ink and rubbed the Word Key with Bundled Sage Distress Paint. I added some Remnant Rubs/Christmas time. I popped the photo up on foam dots. I sprayed a Woodlands/Wreath with a Mini Mister 3/4 full of water and 1 dropper full of Iced Spruce reinker. 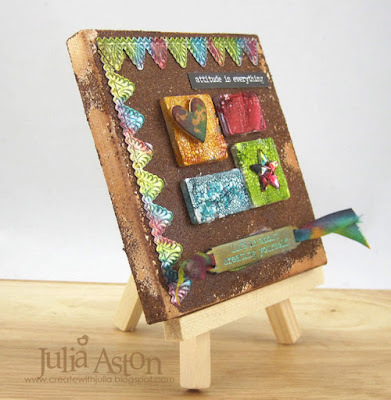 I dripped some Glossy Accents on the wreath and sprinkled on Clear Rock Candy Distress Glitter - which you can see has migrated to the board I propped my card on to photo - as well as to the background of the card! (not to mention my kitchen counter, my computer table and my craft work table - ALL a-glitter!) I also sprayed the Linen Ribbon with the Iced Spruce and water mix and then tied it into a small bow for the wreath adding a Mirrored Star. You can just barely see where I stenciled on the right side of the patterned paper (mostly covered now!) using the Gothic Stencil and Stormy Sky Distress ink. 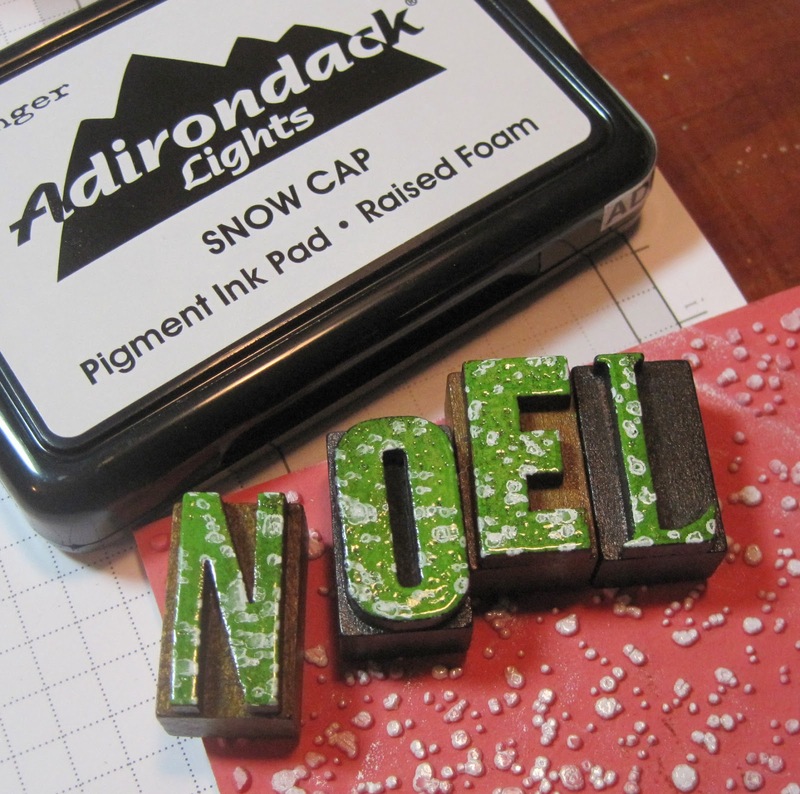 The noel stamped on the photo is from the Mini Worn Text set from Stampers Anonymous. The CC3C challenge is sponsored by the Funkie Junkie Boutique this time and one lucky entry will win a gift certificate from them. You'll find all the challenge details here. 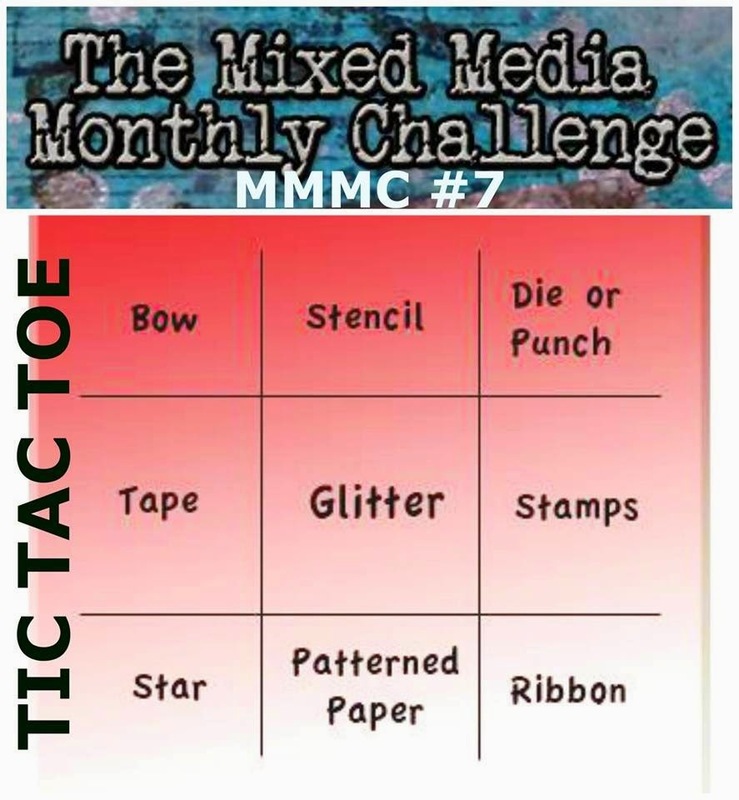 I hope you will join us in the Mixed Media Card Challenge - you have until Oct 25th to link up your card. 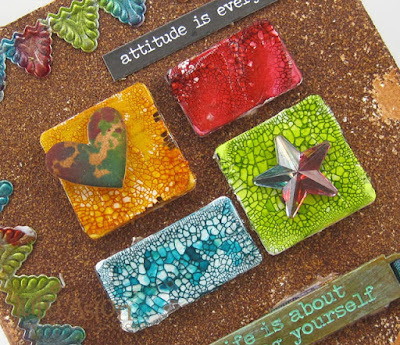 Mixed Media being texture, dimension and techniques! Check out all of the Design Teams' inspiration here. Accessories: Gothic Stencil - Tim Holtz, Mini Mister, foam dots, Glossy Accents, Idea-ology - Mirrored Stars, Word Keys, Linen Ribbon, Remnant Rubs/Christmas Time, Distress Markers - Stormy Sky, Spun Sugar, Mustard Seed, Wild Honey, Milled Lavender, Tea Dye; Ranger Distress Paint - Bundled Sage, Mini Sander - Ranger, glossy photo. Well - it took me a while to get this project done - first to figure out what I wanted to do - and then to do it! I made this for the latest Compendium of Curiosities 3 Challenge - which is to go to page 33 of Tim Holtz Compendium of Curiosities Vol 3 which is to decorate an Assemblage Clock. This time I can tell you what I've done - because Tim doesn't tell you exactly what to do - just to decorate one! I was a smart little crafter - having looked through Tim's book once I started participating in these challenges - I knew that we might be needing one of these clocks - so I purchased one some time ago when I saw it on sale. I really had no idea what I would do - I just knew I wanted to kind of 'grunge it up'. So here are the steps I took to try and do that. I took the piece apart and removed the glass front (I didn't replace the glass when I was done - I left the front open). Then I covered all the pieces with Gesso. After the Gesso dried, I went over all the pieces again with Frayed Burlap Distress Paint. After that dried - I randomly applied some Rusty Hinge and Weathered Wood Distress Paints. Then I covered everything with Embossing ink from the Ranger Embossing Dabber (I opened it up and used a brush to apply) Then I poured Ranger Brown Embossing Powder over everything and hit it with my Heat Tool. 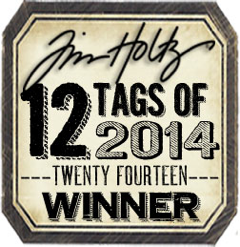 I didn't cover all the areas with the Embossing ink - so there were some un-embossed splotches. I didn't quite like the look of the splotches when I was done - so I dabbed on a mix of Rust and Lettuce Alcohol Inks along with some Blending solution. I re-assembled the pieces. I took an Ornate Plate and brushed it with Metal Effects Copper Paint and Blue Patina Aging Solution. I cut an oval out of card stock, added a piece of Tissue Wrap over it and a Chit Chat Sticker and attached it inside the Ornate Plate. I tied the plate to the clock handle with Crinkle Ribbon. I had colored the ribbon by dragging it through drops of Rusty Hinge and Bundled Sage Reinkers spritzed with water on my nonstick craft mat and drying it with my heat tool. I covered a small box from inside a Configurations box with Tissue Wrap and added a Label Clip to it. The box just slips inside the clock - I didn't have to adhere it. Here is the clock with the box taken out. My treasures are 3 little houses. I love miniatures and always look for them when I get the chance to travel. I got the house inside the box when Kent and I took a trip to Greece - it's from Mykenos. The thatched cottage was purchased in Scotland on a trip to Great Britain and I got the Red Lion pub house on that same trip in England. The houses are just placed in and on the box - so that I can take them out and put other things inside if I want to! I think it's a beautiful way to showcase some of my Memories/Treasures! 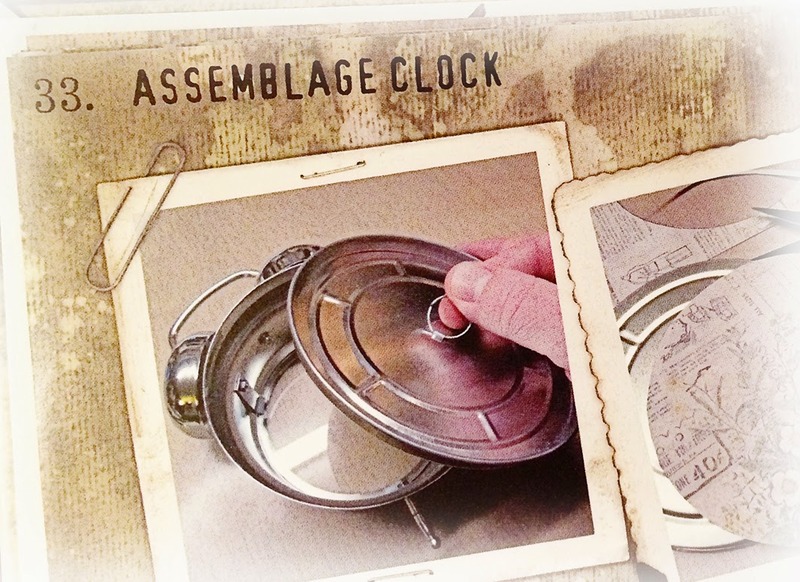 So perhaps this will inspire you to go out and get an Assemblage Clock and dress it up??!! Someone who enters will win a $25 shopping spree to the Funkie Junkie Boutique and the Curiosity Crew picks a winner who receives an assortment of Tim's Products courtesy of Tim and Mario! You can find out all the details here. 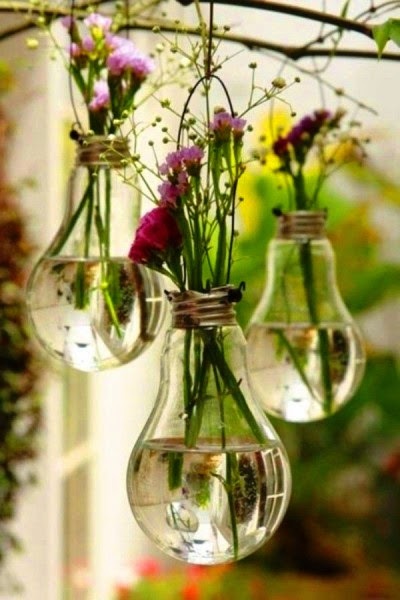 As well as see the lovely projects the Curiosity Crew as made to inspire us! Paper: white - PTI, Tissue Wrap - Terminology - Idea-ology/Ranger. Ink: Ranger Distress Rusty Hinge, Ranger Distress Re-Inkers - Rusty Hinge and Bundled Sage, Adirondack Alcohol Inks - Rust, Lettuce and Blending Solution. Accessories: Idea-ology- Assemblage Clock, Label Clips, Crinkle Ribbon, Configurations, Ornate Plates, Chit Chat stickers; Ranger Distress Paints - Frayed Burlap, Rusty Hinge, Weathered Wood; Mini Mister - Ranger, Glue N Seal - Ranger; Modern Masters Metal Effects Copper Paint and Blue Patina Aging Solution; Brown Embossing Powder - Ranger, Gesso.